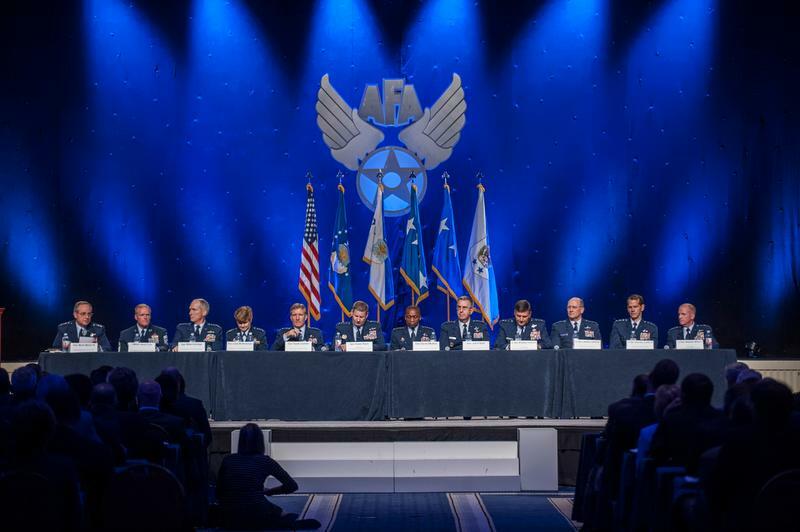 Ever wonder what the Air Force’s top commanders wish they’d known when they were young lieutenants just starting out? 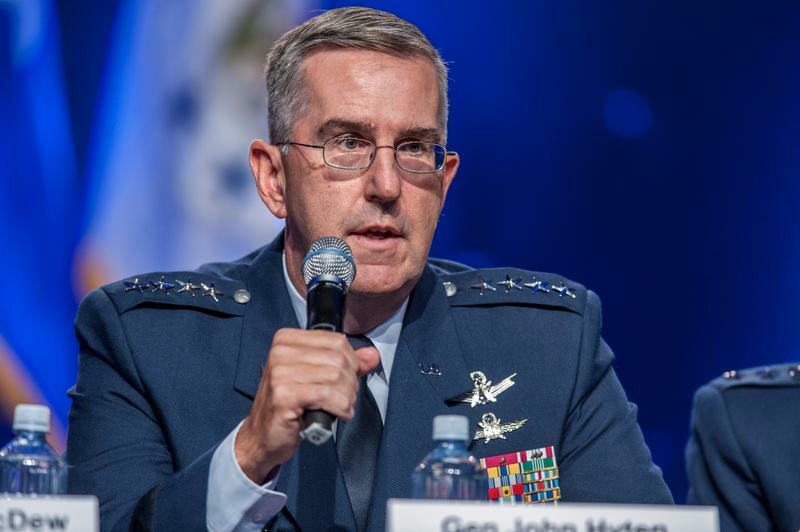 Air Force Chief of Staff Gen. Mark Welsh asked six general officers just that at this month’s Air and Space Conference at National Harbor, Maryland. Their advice was at times poignant, candid, anecdotal and to the point. Here’s what they had to say. “I wish I could find the right words … to tell myself as a lieutenant that the enlisted forces, they power the Air Force. Because I tell you it took me about 15 years to figure it out. I was a squadron commander [when]I really figured it out. I went through the first year… at Offutt Air Force Base, Nebraska, and it was an amazing squadron and we were doing amazing things. .. I was trying to be the leader for every squadron. I tried to get to know their name, I tried to do everything and I was frustrated. And they kept doing things that were just stupid and I could not get through to them.